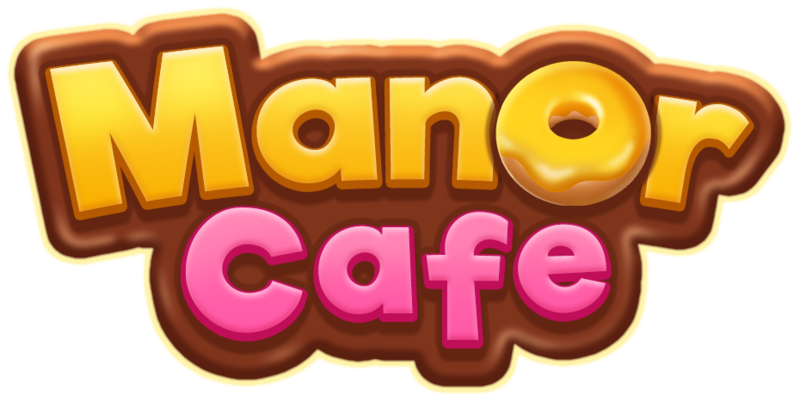 How can I get friends in Manor Café? I have Facebook but I do not have friends there. I have a friend in Google but I give it to connect with Google on my iPad and I can not because Man Cafe does not accept it.